One of these models is the Samsung POWERbot R7090 Pet Robot Vacuum, which is a robo vac for hardwood floors and thin carpets. It has 40x power, and is Alexa and smartphone connected. It has a self cleaning brush for pet hair specifically. In this Samsung POWERbot R7090 Pet Robot Vacuum Review, we look at the main features and potential drawbacks to this robotic vacuum so you can get a good idea or not whether it’s worth your money. 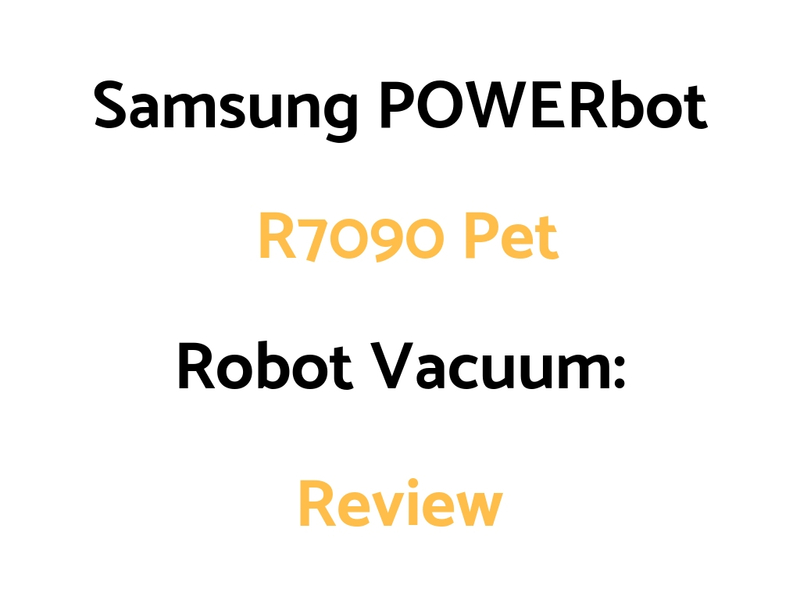 Who Might The Samsung POWERbot R7090 Pet Robot Vacuum Be For? Who Might The Samsung POWERbot R7090 Pet Robot Vacuum NOT Be For?